I have been meaning to do a feature on Bangladesh for a while. The Hip-Hop producer has seen a serge of popularity in the the last couple of years being recruited by some of musics biggest names like Lil Wayne and Beyonce. Bangladesh has a certain sound to all of his beats which distinguishing him from the rest of the pack. It’s been a while but Producer Shout Out is back and better than ever. Who better to start with than arguably the best producer our right now, Swizz Beatz. 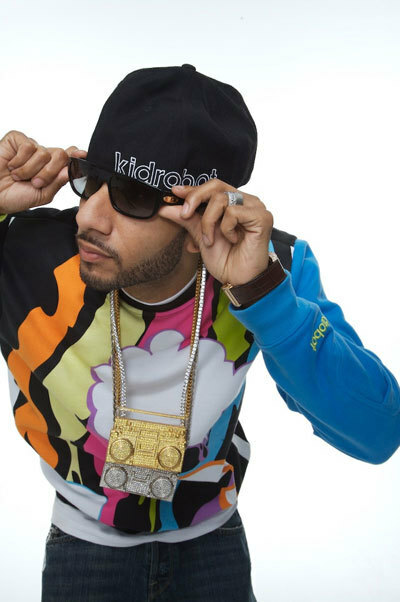 Since the early 2000’s Swizz has taken over the airwaves with countless artist and remixes to popular songs. In many ways he has his own style that has yet to be duplicated. Timbaland created a style of beats that many people have recreated quite well, but no one has been able to touch Swizz yet. He is also a vocally active produced and is featured in many of the songs he produces. With high profile projects such as Nicki Minaj, Kanye West, Drake, and his own solo career blossoming, I couldn’t think of a better person to cover. The second installment of Producer Shout Out features Polow Da Don, one of the biggest producers in the industry right now. After some failed attempts to become a rap artist, Polow began making beats in 2001. 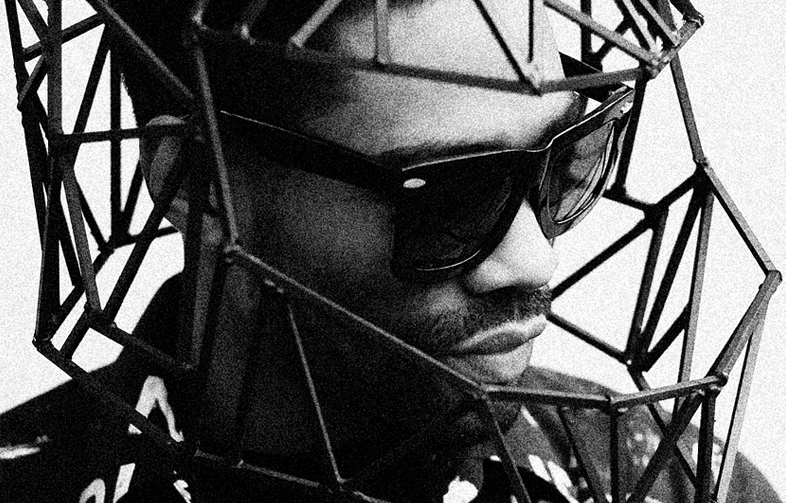 His production debut was in 2005 with the song ‘Party Starter’ by Will Smith. The song was moderately successful, and gave Polow enough of a name to score a top 10 hit, ‘Pimpin’ All Over the World’, with Ludacris. 2006 was a breakout year for Polow. ‘London Bridge’ by Fergie was the third official single of Polows career to be released and his first number 1 on the Billboard Hot 100. With a number 1 single so early in his career, Polow was able to sky rocket to the top by being one of the most sought out producers by some of the biggest artist. 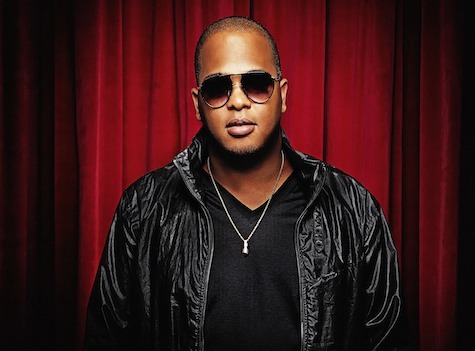 In 2006 he produced the ‘Buttons’ by the Pussycat Dolls and ‘Runaway Love’ by Ludacris, both of which were top 5 hits. Ciara’s number 1 R&B song, ‘Promise’, was also Polow produced. Things only continued to get bigger in the next few years with him producing two more number 1’s on the Billboard Top 100 (‘Glamorous’ by Fergie and ‘Love in this Club’ by Usher) as well as numerous top 10 R&B songs. Most recently Polow can be heard on Christina Aguilera’s new single ‘Not Myself Tonight’. Although the actual song is not good, the production by itself great. He has worked with the likes of Mary J. Blige, Nas, Keri Hilson, Mario, 50 Cent, Robin Thicke, Chris Brown and Kelly Rowland. Generally Polow produces song with a hip-hop feel, but he has been known to add some euro-pop sounds in his recent beats. His songs are lead by very heavy bass and deep hip-hop drums, which give his R&B songs crossover potential to both pop and rap stations. Polow is know for leaving his mark on his beats by adding himself yelling “1,2,3,4” (as heard in Chris Brown’s song ‘Forever’). His ability to cross an artist over radio stations gives him more credibility. Fergie, for example, was able to be a success on the R&B/Hip-Hop stations even though she is labeled as a pop artist. Recently, Polow has teamed up with songwriter Ester Dean, who has been seeing a lot of success as one of the writers of Rihanna’s worldwide number 1 hit ‘Rude Boy’. The two have been writing and producing songs such as ‘Lil Freak’ by Usher, which is currently number 8 on the Hip-Hop/R&B chart. One of Polows best qualities is the chemistry that he is able to have with the artist that he works with. Many artists have stated that the creative process they experienced with Polow is one of the best that they had endured. Most notably the chemistry between Polow and Ciara can be seen in all the songs that they do together. Polow is able to bring out the true voice that Ciara has. He makes her sound like a powerhouse singer, even though her voice is a little weak. It has been exciting for me to watch Polows rise to fame, since I remember when ‘Party Starter’ came out. With Polow working on many new albums, including the sophomore album from Keri Hilson, we should be expecting some big songs from Polow in late 2010. I am starting this new segment called Producer Shout Out. I know that many people don’t realize the importance of a produce in music today, because many people will love a song and not know who produced it. I have found myself explaining producers and their body of work far too often. For that reason, once a week, I will pick a certain producer and review them. It is a good thing to know about producers because many times they can make or break a song. Producers also are responsible for at least 50% of the songs creative process considering they make the beat the artist sings too, but many times they influence the song even more. I chose to talk about Trick Stewart this week; Not only because he is my favorite producer, but because of the major work that he has done for music in the past three years. These days Tricky is seen mainly working with The-Dream, a R&B artist out of Atlanta. They have created some of the biggest songs of the last few years, but Tricky’s career did not start in 2007 when he and The-Dream broke out. Tricky has been producing tracks since 1999. He produced the song ‘Who Dat’ by JT Money feat. Sole as his first major release. The song was a top 5 hit in the US. In 2000, he had some success with Mya. Their song ‘The Case of Ex’ was number 2 on the Billboard Top 100. He also produced the Britney Spears song ‘Me Against the Music’ in 2003. There was a brief time where no major singles were produced by him from 2003-2007. In 2007 The-Dream and Tricky wrote a song together that would sky rocket their career. Originally written for Mary J. Blige, ‘Umbrella’ recorded by Rihanna became a worldwide phenomenon. The song was number 1 all over the world. Not only did the song lift Rihanna into superstardom, but it gave Tricky and The-Dream a number 1 song to their name. That same year The-Dream released his first solo album, which Tricky produced most of. Tricky had singles all over the radio that year including ‘Just Fine’ by Mary J. Blige. As a producer the more songs you have on the radio the better, because other artist will want to work with you especially if your songs are performing well. In 2008 ‘Touch My Body’ by Mariah Carey was Stewarts next song to be number 1. This was Carey’s 18th number 1 single, which pushed her past Elvis for most numbers 1’s by a single artist. The end of 2008 brought another huge success, ‘Single Ladies’ by Beyonce hit number 1 and won Tricky a Grammy for Best Song. Now, with 3 number 1’s on the Billboard Top 100 to his name, Tricky is one of the most sought out producers in the music industry today. He has worked with the likes of Ciara, Justin Bieber, Usher, Celine Dion, Jennifer Lopez, Snoop Dogg, Jamie Foxx, Christina Aguilera, Mario and many more to come. He is an excellent producer because he has a wide range. Look at Whitney Houston’s song ‘I Look to You’ and then listen to ‘Single Ladies’, its hard to believe that the same person produced both songs. It is his variety that is so appealing. He will give each artist exactly what they are looking for without sounding the same as the last song he did. Granted, he does have a certain style, I can usually pick out when he has produced a song, but he has proven his capabilities to change according to artist. Tricky makes music exciting for me. Almost every song he produces is a hit in my book. Currently Tricky can be heard on Ciara’s new single ‘Ride’. There are many new albums coming out this year that Tricky has producing credit on. I am fully confident that we will be seeing some great hits by him the future. If you liked the song I mentioned you should look up who has produced your favorite songs. It is always great to see what other work a producer has. Next week I’ll talk about Polow Da Don, another producer who has been doing some hard work these past few years.